Hello Edinburgers! 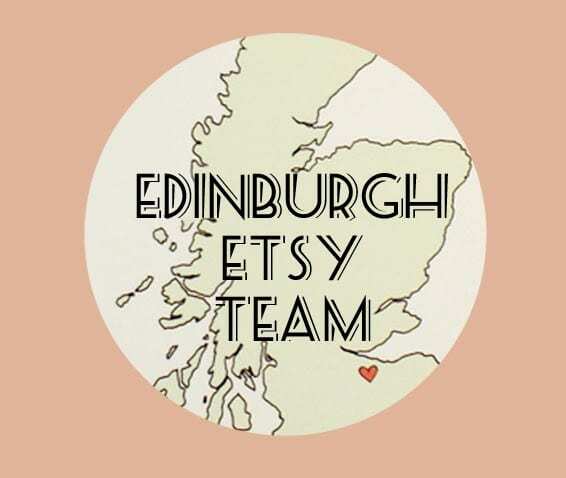 We’re super proud to share that we’ve been asked by Etsy to set up a brand new team for our community… we’ve named it the Edinburgh Etsy Team and we’re incredibly excited about what’s to come! This will be our little hub for learning, promoting and improving our Etsy stores as well as being great place to share upcoming information and events (as well as any relevant things like business talks and craft fairs etc)… Exactly what our little city needs! 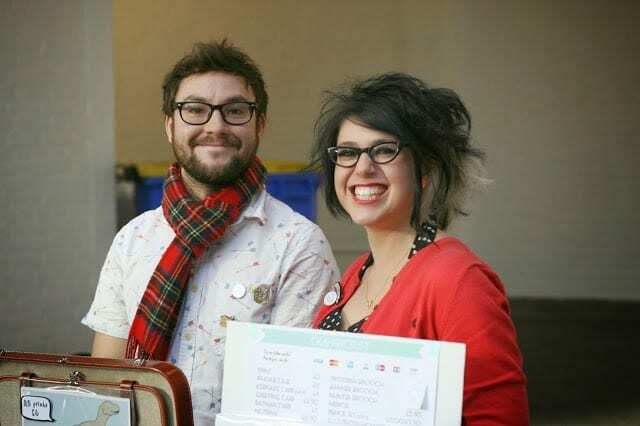 We’d love to build a really strong community for our local makers and try and get to know as many of you as possible. If you’re based in our wonderful city and have started an Etsy shop, we’d love to have you on our team! Please sign yourself up here and keep your eye out on the forum as we’ll be hosting our first ever Makers Meet Up in the very near future. This will give us all a chance to finally get to know one another and collectively decide what type of support we’d like to get from Etsy to help us get the most from our shops. Sounds good, right? I’m currently looking for a few motivated makers who’d like to help out by becoming one of our Team Leaders… If you’re interested, shoot me an email and let me know! Together we will be working alongside Etsy and using the various educational tools from the Etsy School to help share the knowledge and support our team. We’ve got plans to host a pop up shop for the team at the end of the year and maybe some super fun crafting events to get our creative juices flowing as well… we’re going to need your help as it’s going to be epic 😀 The more active our team is, the more incredible our shops are all going to become, so let’s get stuck in! Can’t wait to meet you all and hope you’re as excited as we are!